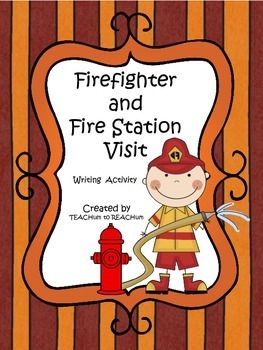 Follow up your visit with one of the two writing activities. Before writing I recommend brain storming with a circle map all the things they saw or learned during the visit. 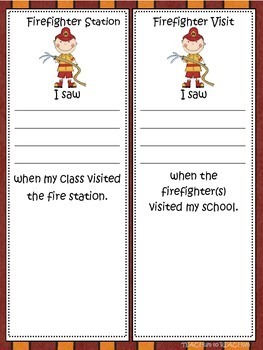 This allows the students a word bank and even ideas to use in their writing. 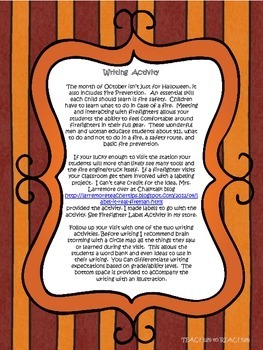 You can differentiate writing expectations based on grade/ability level. 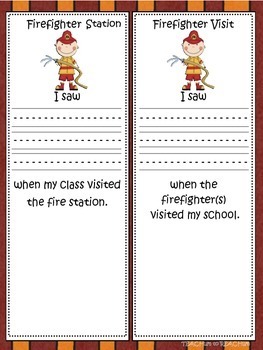 The bottom space is provided to accompany the writing with an illustration.